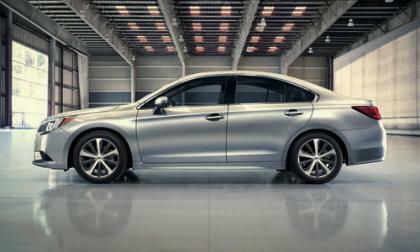 Subaru introduces the all-new 2015 Legacy sedan with a multitude of safety features buyers can’t ignore. 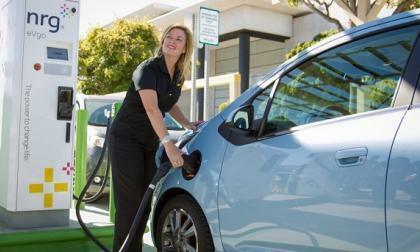 2014 Forester and XV 2.0-liter diesels are green, but why not in U.S.? 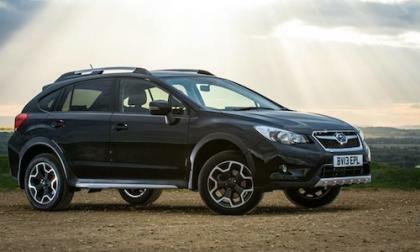 There’s good news for 2014 Subaru Forester and XV Crosstrek 2.0-liter diesel fans in the UK. They are in the top 10 in the Green Car Guide for 4x4's. 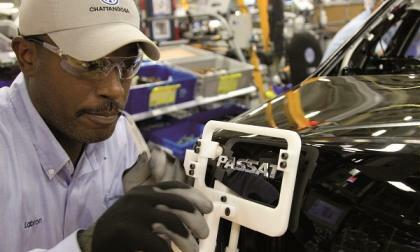 Read more about 2014 Forester and XV 2.0-liter diesels are green, but why not in U.S.? 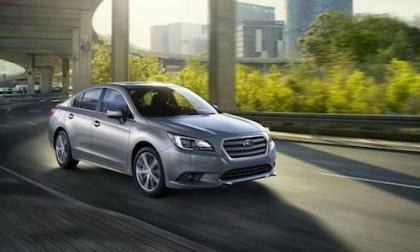 The all-new 2015 Subaru Legacy excels in one key area where the other leading mid-size sedans don’t even offer it. 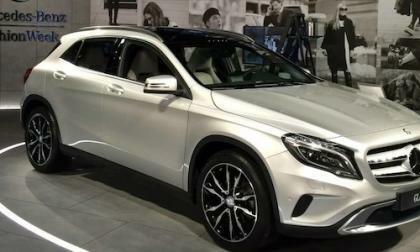 The all-new 205 Mercedes-Benz GLA-Class is already creating a buzz in New York. How is Mercedes using the trend-setting fashion industry to do it? 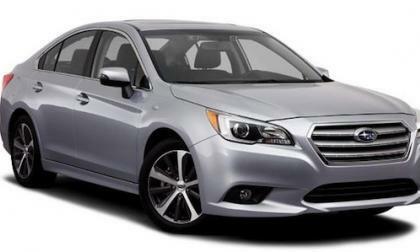 The all-new 2015 Subaru Legacy drops the manual and five-speed automatic and gets a new CVT transmission and now gets 36 mpg. 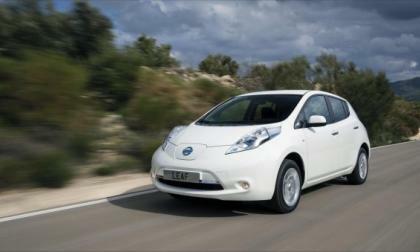 Although we tend to focus a lot on American sales of electric vehicles like the LEAF, it's also a popular car in Europe and leads the pack in sales in the United Kingdom. Amid industry-wide speculation of this hybrid’s exit from the Honda lineup, Insight makes an appearance at the Chicago Auto Show. 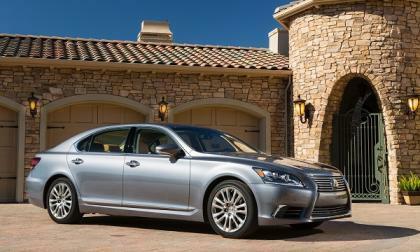 Torque News takes a closer look at the original and least expensive hybrid car in North America. 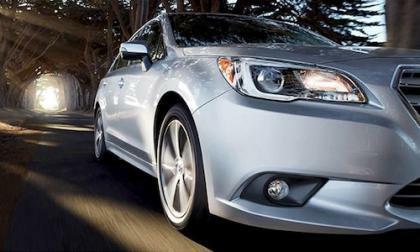 The all-new 2015 Subaru Legacy has been unveiled at Chicago Auto Show 2014. 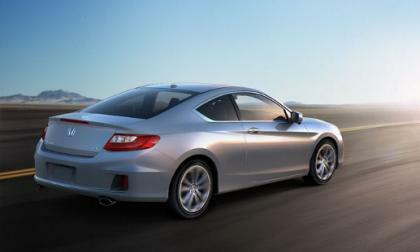 What’s new on the new 25th anniversary sedan? 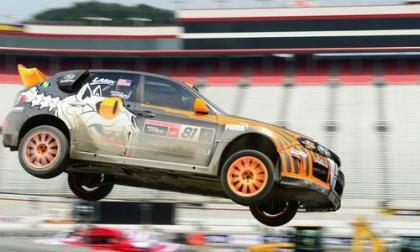 Subaru has confirmed their return to the Global RallyCross Championship (GRC) for the 2014 season. 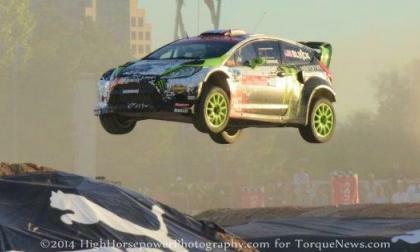 They improve both drivers and the 2014 Subaru WRX STI cars. 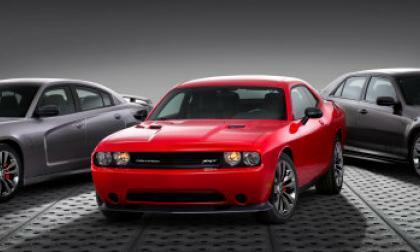 As the 2014 Chicago Auto Show opened this morning in the Windy City, the new Satin Vapor Edition of the Dodge Challenger SRT, Dodge Charger SRT and the Chrysler 300C SRT arrive with a sharp exterior look for those who want some uniqueness from their Mopar muscle car. 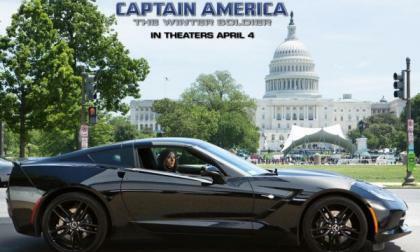 General Motors has just announced that the new C7 Chevrolet Corvette Stingray will be featured in the upcoming action adventure movie Captain America: The Winter Soldier with as the slick ride of Scarlett Johansson – serving as the first major movie role for the 2014 (or ’15) Corvette Stingray. 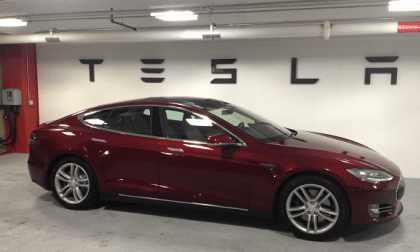 Toyota simply owns this new brand perception survey, but Tesla grabs the trophy like Kanye. Here's the scoop. 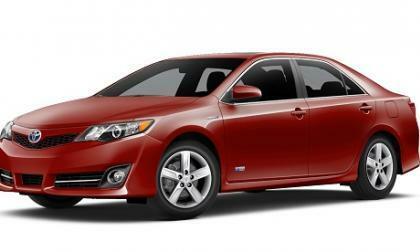 This new Toyota Camry hybrid SE limited edition could be more evidence of a 2015 Camry redesign. 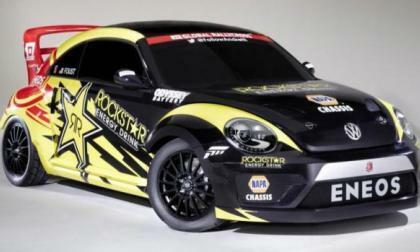 Ford Racing’s RallyCross program took another huge hit this morning when it was announced that 2-time GRC champion Tanner Foust was leaving Ford to race in an Andretti Autosport Volkswagen Polo for the 2014 Global RallyCross season. Whoa is right. 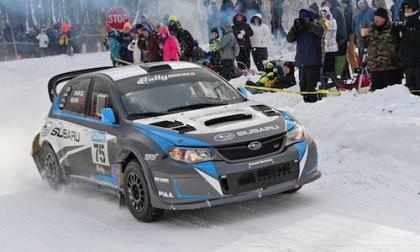 Subaru is offering an incentive for WRX/STI owners to be involved in the Targa Newfoundland International Rally 2014. 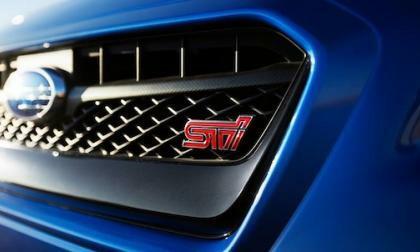 The Canadian International Auto Show 2014 is coming and the all-new 2015 Subaru WRX STI will make its Canadian premiere. 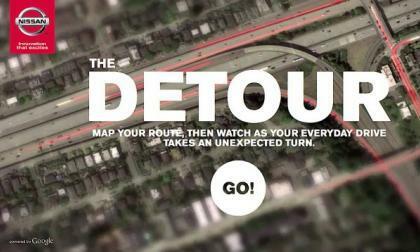 The 2014 Nissan Rogue can now be virtually driven on the Nissan website on what the automaker is calling a "cinematic detour". Check it out! In the wake of Tuesday' news that the Honda Accord is being investigated for premature airbag deployment, Torque News looks further into allegations of Honda safety and quality problems. 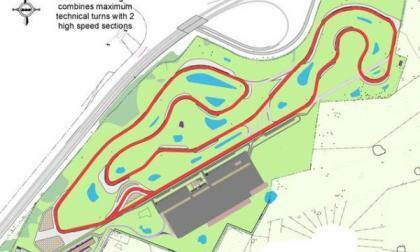 While some automotive enthusiasts might not know this, there is a massive motorsports complex being built on property next to the National Corvette Museum in Bowling Green Kentucky and while this multi-track facility is some 7 months from being ready to race – the management has already received well over a hundred reservations for planned events. 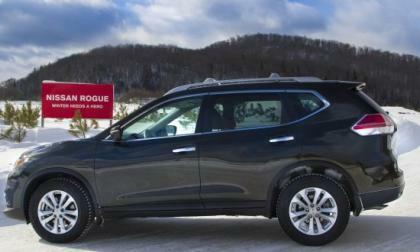 A key selling point for crossovers like the Rogue is their improved capability in inclement weather. To prove that the 2014 Rogue is as capable as ever, Nissan took the all-new crossover to Montreal, Canada during the recent heavy storms. Here's video. 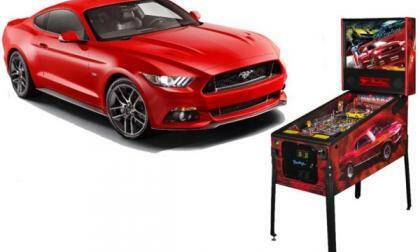 Ford Motor Company has announced that the upcoming Chicago Auto Show will offer a new look at the 2015 Ford Mustang – this time on the backbox of an awesome new pinball machine that is covered head to toe in pieces of Mustang history. The Global RallyCross Championship announced details this morning on their 2014 schedule with 10 races and over a half million dollars in prize money – making the 2014 GRC season the biggest and richest in the history of the rapidly growing sport. Kelly Blue Book’s annual ranking of the 5-year cost to own of various car types has an interesting side-story. 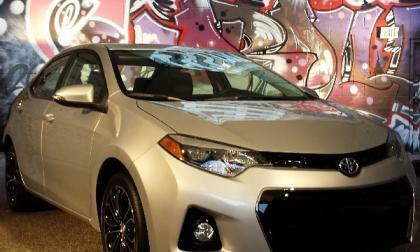 The hybrids and diesels are ranked worse than larger economy cars and Corolla beats all the EVs of similar size. 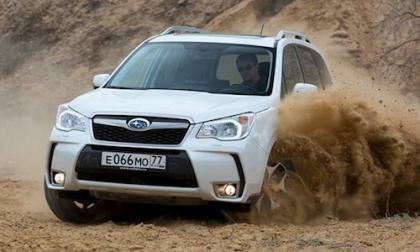 The Russians are coming and they are very impressed with the 2014 Subaru Forester. 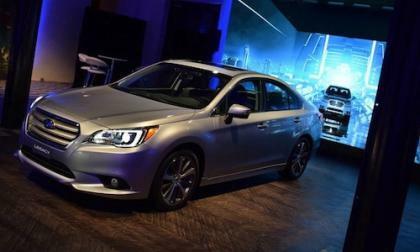 The all-new 2015 Subaru Legacy sedan will be officially unveiled at the Chicago Auto Show with much-needed styling updates. Here are leaked images before the reveal. 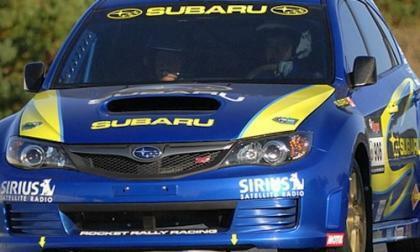 Subaru fans will get to see the new 2014 WRX STI Rally car in action. NBC Sports and Rally America have reached an agreement to bring eight episodes of the 2014 Rally America National Championship to NBC viewers. An historic vote in the coming weeks may make or break Volkswagen's future in America. 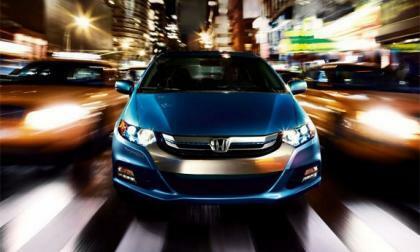 Torque News explored the viability of the Civic Natural Gas and many of our readers responded as to the positive aspects of a natural gas fueled Honda. 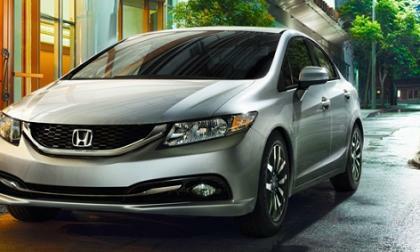 The manufacturer listened and as of February, 15 is expanding availability of the Civic NG to 37 states.